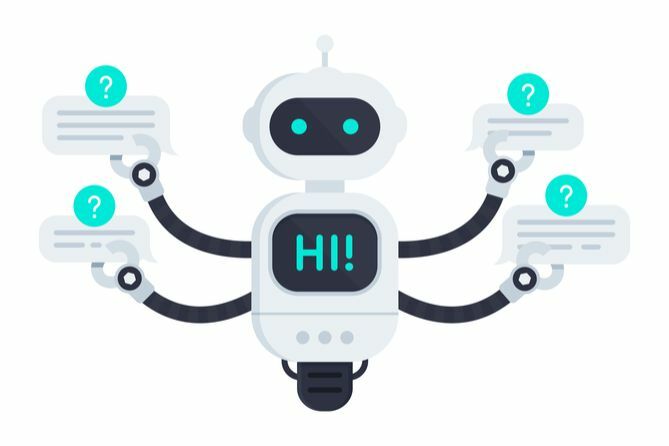 Chatbots, and more broadly AI, are now widely used. In fact, 69% of consumers prefer chatbots for quick communication with brands. 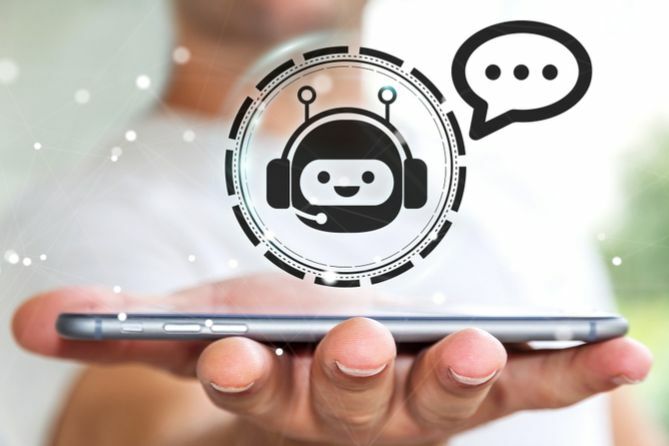 British retail giant Marks & Spencer use Twilio's speech recognition software and Google's Dialogflow AI tool to transcribe customers' voice requests and understand their intent. 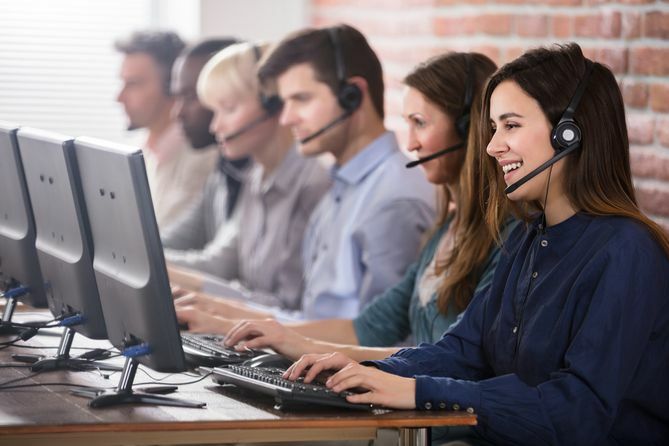 Contact centres need to embrace new technologies to increase efficiency and make cost savings whilst ensuring customer experience (CX) doesn’t suffer as a result. 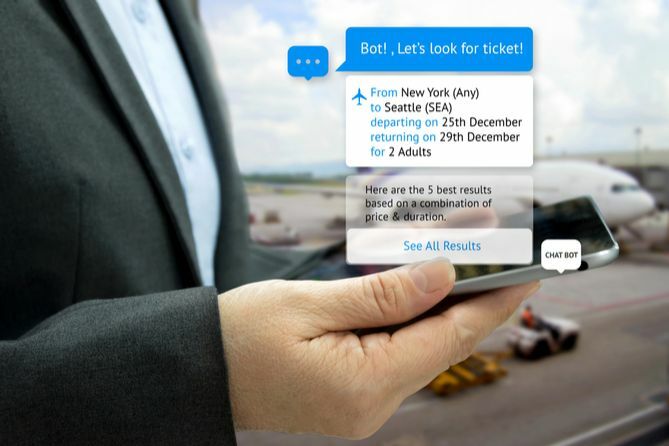 A customer experience strategy can utilise chatbots to achieve exactly that, better serving the customer at the right times and in the right places.